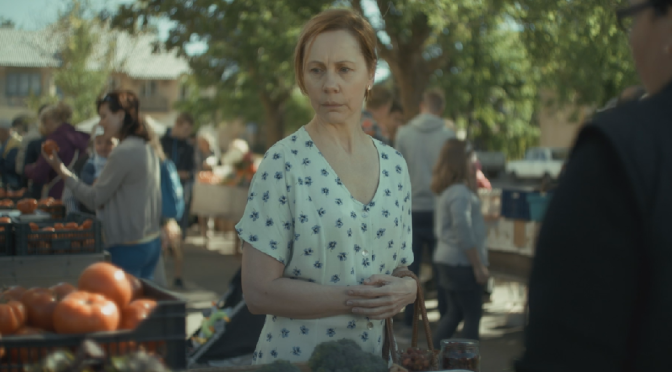 At the ImagineIndia International Film Festival in Madrid, Spain, Estonian Tiina Mälberg won the best actress award for her role in the Kadri Kõusaar-directed movie, “Mother”. Inspired by the radio series Coma – made by the Irish filmmaker, Kevin McCann – Kõusaar’s darkly comic thriller “Mother” centres on a woman, played by Mälberg, whose adult son is in a coma after a shooting. The woman must face the locals of the small town where they live who try to solve the mystery of what happened. What initially seems a simple crime story grows into a human tragedy that transcends the “small town” and “small people” mentality to look at timeless questions about morality, self-sacrifice, personal happiness and freedom of choice. Mälberg said in a statement she was “happy that the viewers see the same depth” as she did when playing the mother’s role in the movie. Mälberg also admitted that as she was in her daily work based at a relatively small Rakvere Theatre, it had become a bit of a challenge to find free time to travel around the world and attend film festivals – the film has already screened at over 40 festivals, including in New York, Calgary, Lübeck, Kolkata, St Petersburg and other cities. “Mother” was released domestically in January 2016 and had its international premiere at the Tribeca Film Festival in New York. Organised for the 16th time, the curiously named ImagineIndia International Film Festival is mainly devoted to promote friendship and cooperation between Indian subcontinent, rest of Asia and Spain – and along with it the European Union. The Estonian film industry was this time represented by “Mother”, which is Kõusaar’s third feature film. Last year, it won the best feature film award at the Kitzbühel film festival in Austria. Cover: Tiina Mälberg in “Mother”.